Being arrested for a 1st DUI in Los Angeles can be an overwhelming experience. The process, which involves the criminal court and DMV, is complex and confusing even for those with prior DUI convictions. 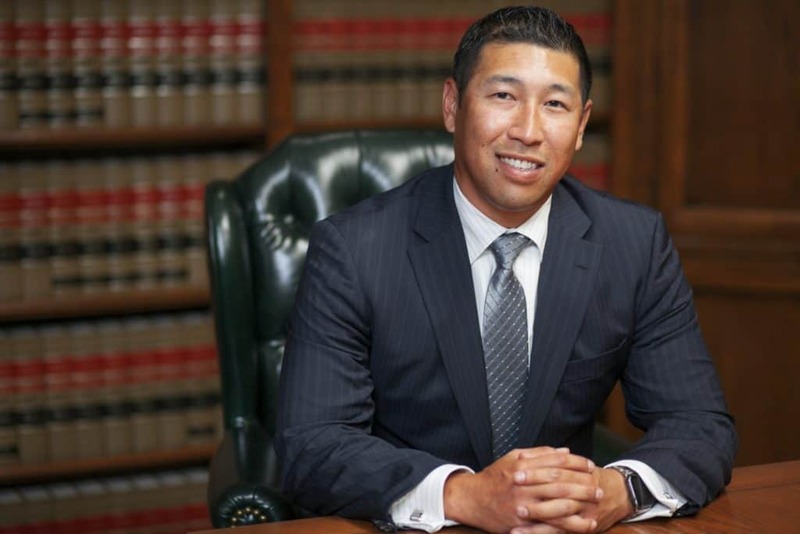 Therefore, in order to obtain the best possible outcome of your case, you must seek counsel from an experienced DUI lawyer with a track record of success defending drunk driving charges in Los Angeles. 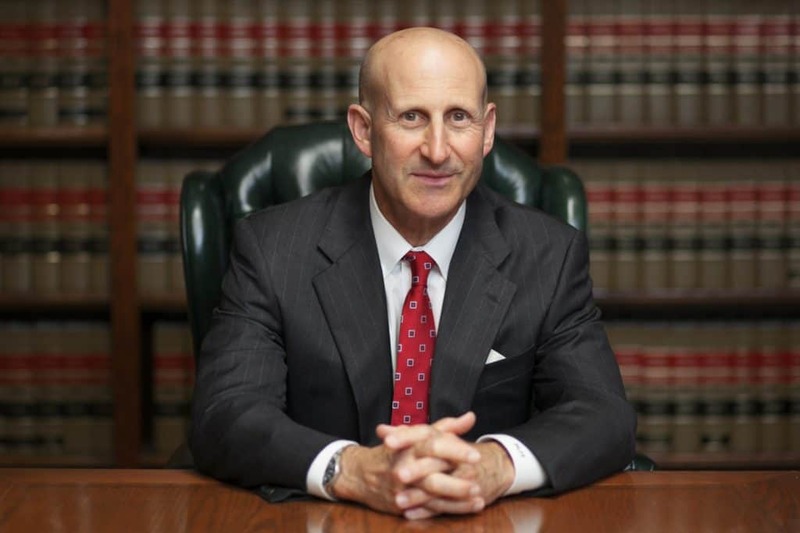 The DUI attorneys at Takakjian & Sitkoff, LLP, Paul Takakjian and Stephen Sitkoff, have each specialized in Los Angeles drunk driving defense since 1987. With over 70 years of combined California DUI defense experience as former senior prosecutors and law enforcement academy instructors, Mr. Takakjian and Mr. Sitkoff are recognized among the best DUI lawyers in Los Angeles. If you have been arrested for a 1st offense DUI, contact our LA drunk driving lawyers now at (888) 579-4844 for a free no-obligation case analysis to learn how we can best defend you and your driving privilege. Whether you have been arrested for a DUI in Los Angeles or any other city in Southern California, you face two separate legal actions taken by the criminal court and California DMV. Both independent actions are equally important and require dynamic defense representation to ensure your case is either resolved at the lowest possible level with no suspension of your driver’s license. Prevailing in one does not necessarily guarantee success in the other as your license can still be suspended even if your DUI attorney successfully negotiates a reduction of your drunk driving charges to lesser offenses, such as Wet Reckless, Dry Reckless, or Exhibition of Speed. With the 2 independent actions that make up the DUI process and how each of their respective outcomes can impact the outcome of your case differently, you should consult with an experienced DUI attorney immediately to learn more about each of your potential outcomes. After your release from custody following your drunk driving arrest, unless you do not have a California driver’s license or did not have your license in possession at the time of arrest, you will find your driver’s license missing from your property. This is no mistake as you will find amongst the various documents you are released with, a pink DMV document which will serve as your temporary license for the next 30 days. In addition, this document serves as your formal notice to contact DMV within the next 10 calendar days to request a DMV hearing to contest the DMV’s Admin. Per Se (APS) suspension. It is imperative that your timely request be made within the 10 day timeframe, for your failure to do so WILL result in an automatic 4-month suspension of your license as soon your temporary license expires. The DMV APS suspension can be imposed even if your DUI matter is still pending in criminal court. Fortunately, you will be able to obtain a restricted driver’s license. However, you must first complete a 30 day period of mandatory NO DRIVING. If your driving privilege has already been suspended by DMV, contact us now to learn the steps you must take in order to obtain your restricted license. The other independent aspect of the DUI process involves the criminal court. The location of your drunk driving arrest in Los Angeles will determine which LA Superior Court you will be ordered to appear in for your DUI arraignment. For example, drunk driving arrests in West Los Angeles would result in an initial court date being scheduled at the LAX Courthouse, whereas a DUI arrest in Downtown LA would result in your court hearing to be scheduled in the Metropolitan Courthouse or Criminal Courts Building in Downtown Los Angeles. The criminal court imposes the criminal sanctions and penalties, and among the mandatory punishments for a 1st Offense DUI conviction is a 6-month driver’s license suspension, completion of a DUI education program, and significant fines. The license suspension that will result from your DUI conviction is triggered by the criminal court’s reporting of your conviction to DMV and will be imposed concurrently with your APS suspension if you lose your DMV APS hearing as well. Whether you are facing a 1st offense DUI misdemeanor or felony DUI, contact us now at (888) 579-4844 for a free telephonic case review or in-person consult in our West Los Angeles office. We have the experience and expertise to provide you with a thorough and candid assessment of your DUI case and options. We proudly serve the following Los Angeles County cities: Long Beach, Torrance, Pasadena, Glendale, Van Nuys, Pomona, West Covina, Burbank, Santa Clarita, Norwalk, Santa Monica, Alhambra, Downey, Bellflower, Inglewood, Hawthorne, Ventura, Thousand Oaks, Simi Valley, Rancho Cucamonga, Corona, Huntington Beach, Orange, and Newport Beach.